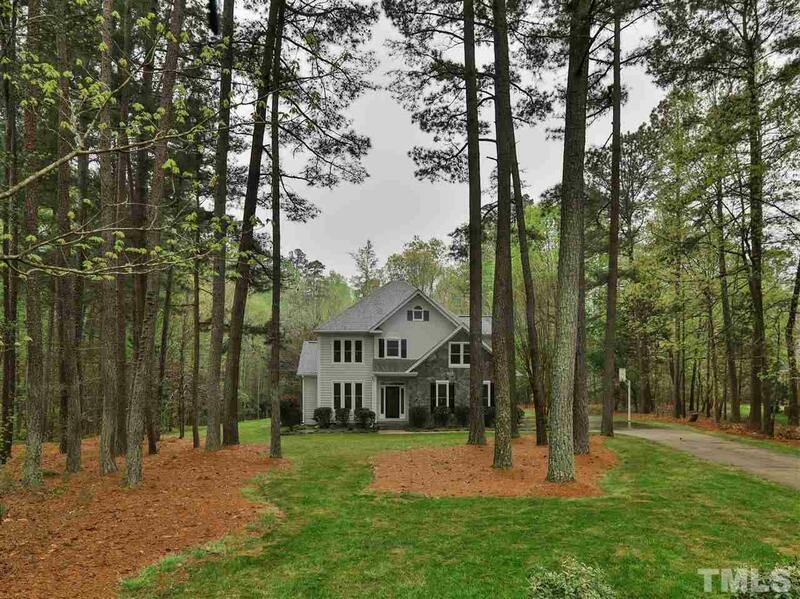 You must see this amazing home situated on a 1.3 acre lot on a secluded cul-de-sac! Your new home is move in ready with brand new paint, flooring, roof, windows and fixtures. Top features include hardwood floors, granite counter tops, stainless kitchen appliances, large bonus room with walk up attic, downstairs open floor plan with a fireplace in the den and a peaceful view of the woods. Make your showing appointments today this home will not be on the market long!